The great international hockey back in town. 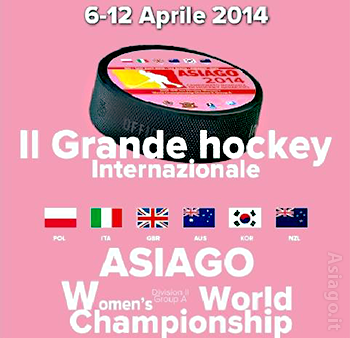 The IIHF annual Congress has decided to assign to the Italy women's World Championship - Division II Group A, which will be held from 6 to Asiago April 12, 2014 at the PalaOdegar (lo Stadio del Ghiaccio di Asiago). The inauguration ceremony, in the presence of the authorities, is set for Sunday, April 6, at 19.00 hours, the Palaghiaccio of Asiago. Meanwhile are coming to Sackey the six teams involved in world competition. 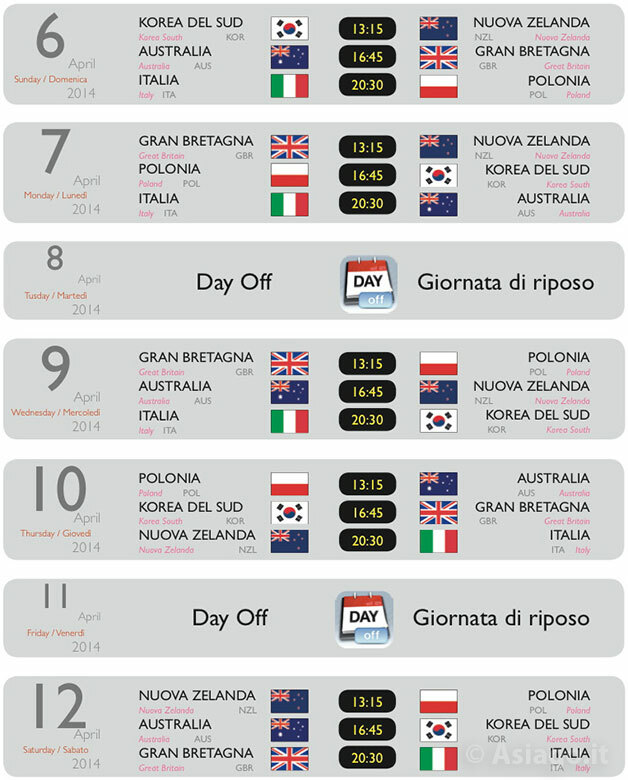 TheItaly coach Liberatore is operational already from Monday 31 March, while the expectations these days South Korea, Great Britain and New Zealand; the last team to arrive from Poland and Australia. The event will include three daily matches (13.15 hours, 16.45 and 20.30) from Sunday 6-sat 12 April with two rest days, Tuesday and Friday. Admission to the races is free. There is great expectation for the Italian national team, explains the historian coach, Marco Liberatore: «we are aiming at the top for this load and positive childbirth; the goal is the gold medal, then we'll see. As for Torre Pellice 2009, it's an honor to play in a women's World Cup in Italy, before the public friend; the added value is to play it at Asiago, seen the landscape hockeistico of this site with the giallorossi Asiago Hockey Champions. As for the opponents I would say that over all, but I fear no. If I do I will name the English team, being relegated from a larger series, could get in trouble. For our part, however, we can count on a great defensive play and on a power-play. With the girls we have to work on "do gol", but are absolutely not worried". It says determined to get on the top step of the podium while the capitana of team azzurra, Linda De Rocco: "This for me is the eleventh World, so on the one hand there are slightly used and, on the other hand, is always a great thrill because every time they change locations and the opposing teams, explained De Rocco, the bellunese 1986 class protagonist with EV Bozen Eagles of the historic success in the Elite Women's Hockey Leaguethe only cross-border League in pink. Also this year we play at home, in Italy, and the aim, needless to deny it, is the gold before the public friend; We are tired of being the eternal second. I have great confidence in our group: Although heterogeneous, with athletes from 16 years upwards, we have all the cards in order to get to the top spot. 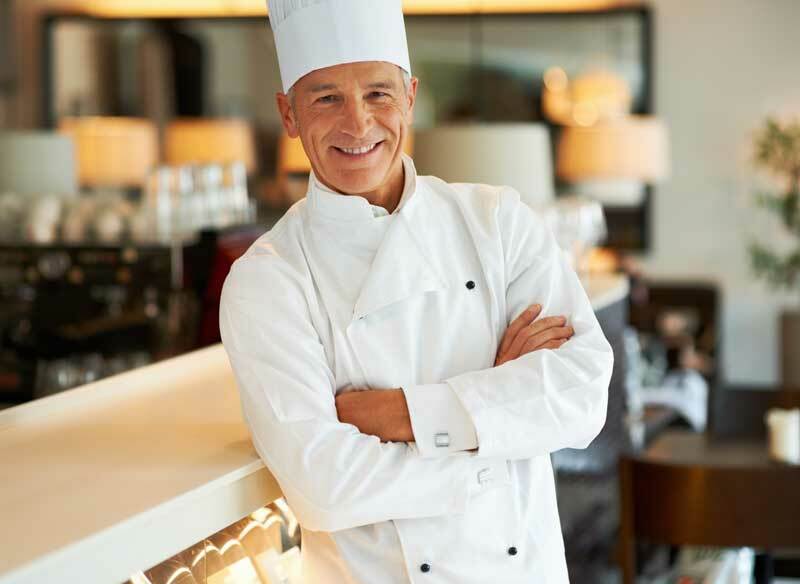 Another added value of Italian team is our technician Mark Lamonica. Work with him since 2007 and now we understand each other on the fly. Between us there is a great feeling and a great mutual esteem.